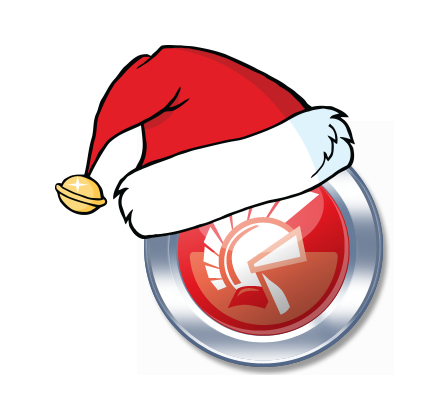 In January, the Google+ Delphi Developers Community will have it’s one year anniversary. With 2400 members, as well as 300+ members in the Delphi iOS & Android Community and the Delphi Component Directory, I really appreciate and enjoy the posts and discussions about my favorite tool! Previous Post 2400 members and wishlist for 2014! Next Post Wishlist for 2014!